A few days before its big annual event, Oracle OpenWorld, the main topic will be the cloud, the publisher introduces its version of OpenStack for Linux. 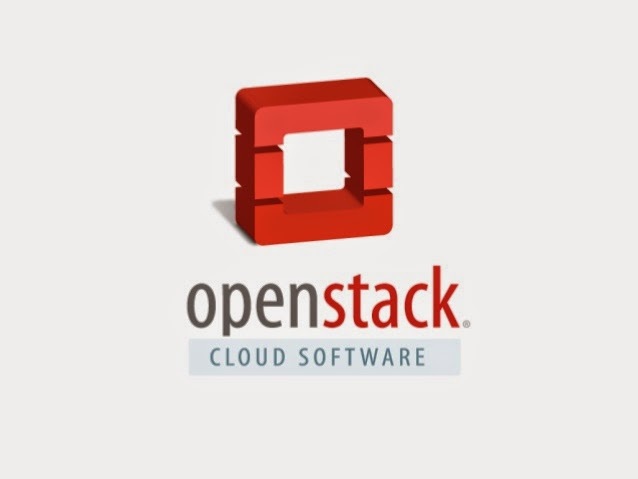 After the announcement of the withdrawal of Larry Ellison, in the opening few days of its major annual conference, the central issue will be the cloud, Oracle brings to market its version of the OpenStack stack to run on the Linux and Virtualization server. In beta since last May, but rather on Havana, this version presented, and it is running Icehouse successor to Havana. It includes the plug-in Cinder for ZFS storage appliance in and supports MySQL. The main differences with the beta: a simplified installation and several bugs are now fixed process. Oracle OpenWorld will be held from September 28 to October 2 in San Francisco.